The Sixth Ward: Who's buying Chicago-area Dominick's stores? 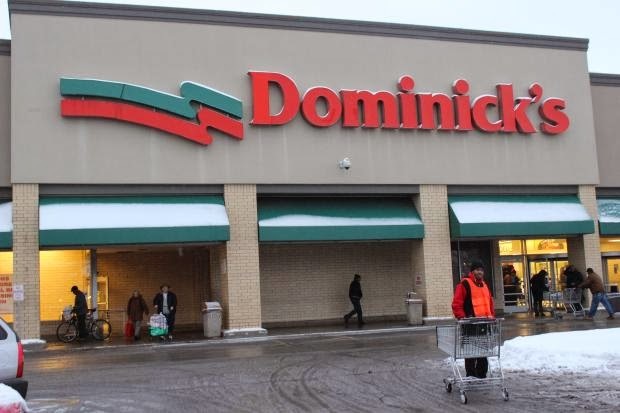 Who's buying Chicago-area Dominick's stores? Crain's recently shared a Google Maps graphic of all the Chicago area Dominick's stores and what their current status is. It was in the news recently that Whole Foods Market will take over some of Dominick's former locations. This is of interest because at the moment the one that closed in South Shore located at 2101 E. 71st St. - blogged here in December - remains vacant waiting for a new store to set up shop. Anyone in South Shore have an idea who they would like to see take over that spot?